Boozyshop is the place to order the popular Beautyblender make-up articles. Discover them here at the best price! Beautyblender is a make-up brand which is known for its excellent and particularly practical product range. 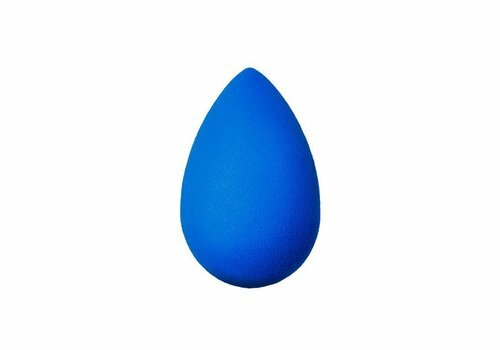 When you want to look your best and like applying beautiful make-up, you could use Beauty Blender. This great aid of the Beautyblender product range makes sure you can always professionally apply foundation as well as a blush and powder. Many women have difficulty achieving narrow facial contours, but that is definitely a thing of the past if you use the Beauty Blender of the Beautyblender product range. After all, the unique design of this handy tool makes sure you can always spotlessly realise a flawless complexion. The Beautyblender brand is famous for introducing the world's first edge-less sponge. The Beauty Blender of the Beautyblender brand stands out immediately due to its unique shape. This unique shape allows you to effortlessly reach all your facial contours and achieve a professional and streak-free result. The soft texture of the Beauty Blender of Beautyblender also provides every comfort when applying make-up to your face. The Beauty Blender of Beautyblender is an absolute top product in the market, which is why it received a Beauty Expert Award in 2014. The award was given by Allure Magazine and is another testament to the unique qualities of this soft make-up sponge. 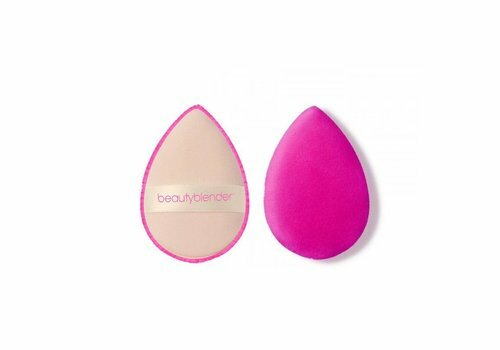 This sponge of Beautyblender consists of 100% latex-free material and is characterised by a special fine structure that not only ensures an excellent result, but is also very comfortable to use. This fact in itself means that the Beautyblender is an excellent brand when it comes to realising effective and comfortable make-up products. When you cast your eye on the Beautyblender product range in the Boozyshop, you will immediately see the various options. This will allow you to choose Beauty Blender Original or to opt for pro versions or even mini versions from our product range. 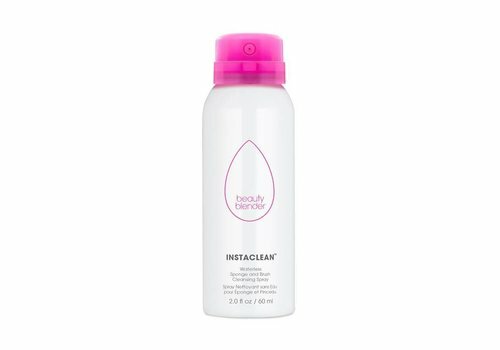 Naturally the Beautyblender brand markets products for the cleaning of its Beauty Blenders. 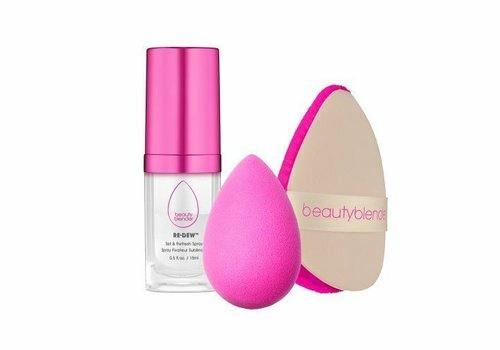 The Beauty Blender - Solid Cleanser of Beautyblender is such a cleaning product which will allow you to keep your Beauty Blender in absolute top condition. 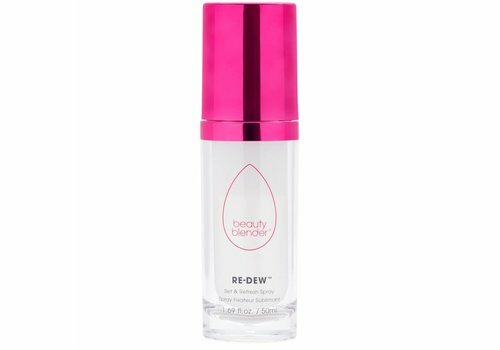 This can be purchased in combination with a Beauty Blender of separately. Again the Beautyblender brand will do everything to ensure that you will enjoy our products as long as possible. Good maintenance is therefore very important and Beautyblender provides the solution. 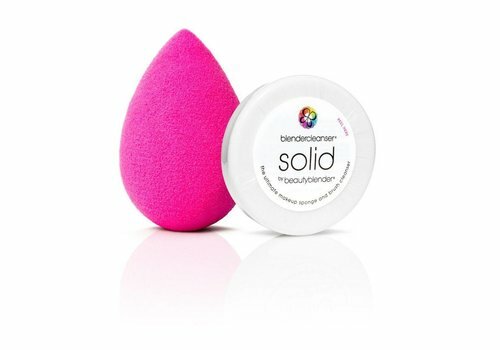 By using the brand's Solid Cleanser, for example, you can always maintain the top condition of the unique make-up sponge of Beautyblender. Both products are easy to take with you anywhere you go, enabling you to always realise an excellent make-up. When you decide to purchase the popular make-up sponge of Beautyblender, ordering a Cleanser is certainly recommended. 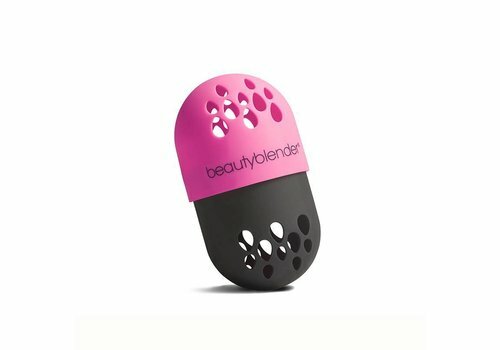 Would you like to order one of the Beautyblender articles? If, after reading this information, are you considering purchasing one or maybe more articles from the Beautyblender product range at the Boozyshop? In that case you can always count on additional interesting benefits. Beautyblender articles ordered before 8 p.m. are always delivered to your home the next working day. We don't charge delivery costs for orders with a minimum value of EUR 100 and clients ordering EUR 30 or more receive a beautiful free gift. These are all good reasons for purchasing your Beautyblender articles in the Boozyshop!